Lueur Du Feu is a French word that means a glimpse of red firelight. It signifies unique and exhilarating experiences to discover wines. Lueur Du Feu (䘵德福) also symbolizes power, rich and happiness in Chinese. 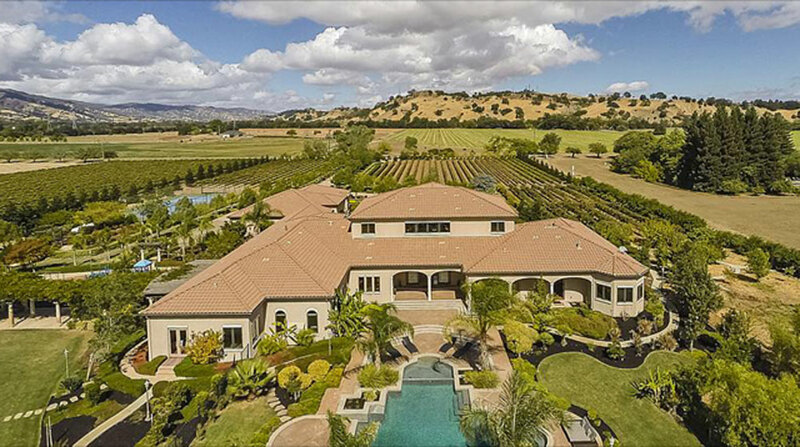 The company mainly markets high-end wines produced in Napa Valley, California and owns 15 acres of Petit Verdot planted at 3133 Vaca Valley Rd., Vacaville, CA 96588. Petit Verdot (“peh-tee vur-doe”) is a full-bodied red wine that originates in southwestern France (in Bordeaux). It is highly desired as a blending grape in red Bordeaux blends because of its plentiful color, tannin and floral aromas of violet.